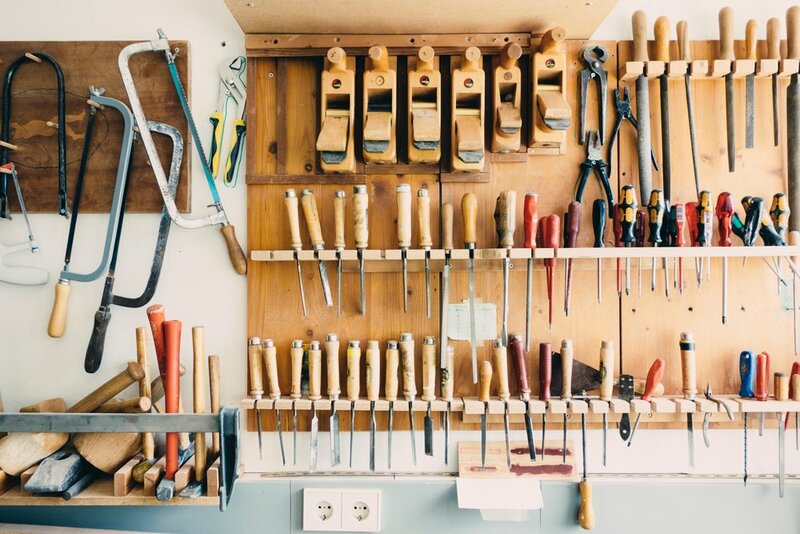 AdaptivePurpose is launching a new workshop series titled Tools for Transformation. This series is geared towards nonprofits, NGOs, social enterprises and other change agents seeking to more effectively fulfill their missions. The workshops will introduce participants to a powerful approach to addressing complex, chronic, recurring or urgent problems through a mix of instruction and participatory, experiential activities. The workshops will provide participants with the foundation in transformative systems thinking needed to design better programs and projects and introduce participants to systems tools they can apply in their own work. The workshops will be launched both in Washington, DC and Copenhagen, Denmark. See below for dates and locations. To enable participants to better measure and evaluate their change efforts to capture impact. There will be three workshops in the series which will build on each other. The first workshop will be an introduction to the concepts, mindset and processes which the subsequent workshops in the workshop series will build on. The workshops are designed to be highly active, interactive and participatory with a mix of didactics, experiential reinforcement of the concepts introduced and application to the participants own systems of interest. Participants should expect to get out of their seats on numerous occasions to take part in exercises designed to challenge thinking and practice as usual. It is recommended that participants take the workshops as sequenced and will benefit from taking the workshops with other colleagues, partners or relevant stakeholders. In this workshop participants will be introduced to systems thinking as a transformative framework for change. Participants will gain a better understanding of complexity; how unintended consequences happen and why good intentions are not good enough for transformative change to happen. Participants will learn about characteristics of systems and system dynamics and will gain deeper appreciation of mental models and how they shape behavior. Participants are introduced to the tools of systems thinking for transformative change, including various forms of system mapping, stakeholder analysis and causal loop diagramming. Participants will gain experience with the tools through participatory exercises using a mix of case-studies and the participants’ own situations of interest. Participants will analyze and define their own system of interest including its dynamics. Participants will conduct an actor, influence and perspectives analysis and begin to identify leverages for change. Participants will then begin to develop their systemic theory of change. Participants learn how to apply metrics to their systemic theory of change and track the dynamics of their program or project. Participants will learn approaches for capturing the unexpected in monitoring and evaluation efforts and gain understanding of data collection and analysis for transformative change.